In order to create the best possible building for a client, it’s essential to start with the highest quality set of construction documents. When these crucial documents are complete, precise and free of errors, it translates into huge savings, expedited project schedules and a better facility that performs as expected. For FSB, maintaining this level of quality is the result of a multi-step process that requires a strong interdisciplinary team approach, utilizes state-of-the-art computer software and keeps the client informed at every stage of the process. Exceptional documents require exceptional input, which FSB obtains by conducting multiple in-depth design charrettes at the beginning of each project between the firm’s design team, the client and all other important stakeholders. Once the needs and vision for the project are determined and the design process is underway, the client is kept in the loop. FSB typically reviews design documents with each client at the 15%, 35%, 65% and 95% complete stages, allowing them to see how their input is being integrated into the overall design. Quality documents are obviously easier for the client to interpret, and they allow everyone involved to identify details that need to be changed for functional, budgetary or aesthetic reasons. There are fewer surprises, and clients are much happier on move-in day. In contrast, if a firm produces construction documents that are incomplete, confusing, or the client does not see them until the 95% completion stage, that client won’t have the extra security of knowing they’re getting what they’ve paid for and may be unsatisfied with the result. The architects and engineers at FSB utilize cutting-edge design software for their construction documents, including Revit, BIM (building information modeling) and 3-D AutoCAD. The software lets all parties view the designs in real time and identify any spatial or other conflicts. This can be anything from MEP systems that will not fit into a designated space to equipment models that aren’t the right size to operational efficiency issues. Resolving these conflicts during the design stage avoids many costly change orders on the construction site, meaning every dollar spent up front can potentially save multiple dollars in the field. Quality documents with no omissions or ambiguity are also appreciated by contractors, since they directly correlate to their ability to stay on schedule, keep costs under control and work more smoothly with subcontractors. 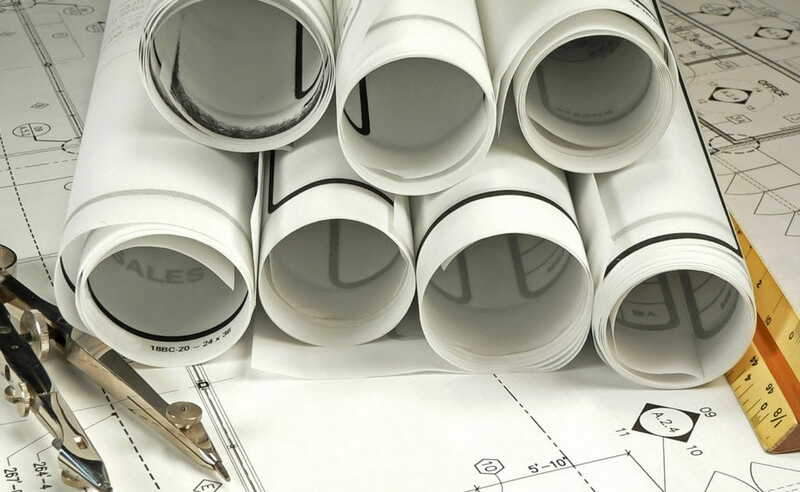 If there is any ambiguity in a set of documents, contractors typically will add money for any unknowns they see on a set of drawings, boosting the cost of the project. This is where FSB’s document quality makes a huge difference in keeping projects within budget parameters. To achieve this consistent level of quality, FSB follows very strict quality control procedures for each project and its resulting documents. This includes extensive peer reviews of each facility design by an interdisciplinary team of architects and engineers who are not assigned to that project. To learn more about FSB’s construction document process, contact Gary James, FSB President, CEO and Civic Market Principal, at fsbceo@fsb-ae.com or 405-840-2931.